Hosting No. 1 Miami proved to be a daunting task for Western Michigan, which was defeated by the RedHawks before losing in a shootout over the weekend. In the opener, Miami used a strong defensive performance to shut out the Broncos, 3-0. The RedHawks scored two shorthanded goals and added a power-play tally. WMU’s Jerry Kuhn had 21 stops in net, while Miami’s Cody Reichard made 15 for the shutout. In the second game, Miami and Western Michigan played to a 1-1 tie before the RedHawks won the shootout, 2-1. Derek Roehl scored his first goal of the season for the Broncos. 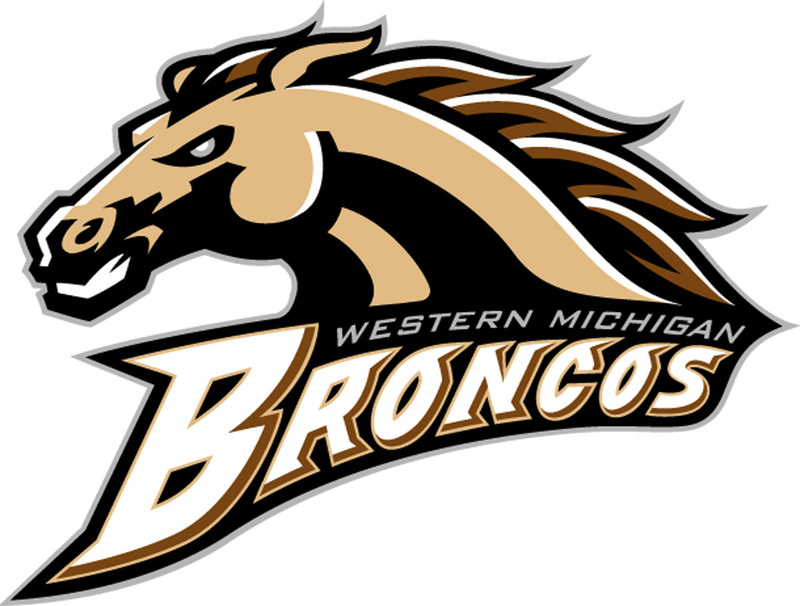 Riley Gill started in net for Western Michigan and stopped 42 shots. Connor Knapp turned aside 29 for the win. Western Michigan (5-5-2, 1-5-2-1 CCHA) gets set to play at Nebraska-Omaha. Friday night’s game begins at 7:35 p.m. and Saturday’s contest starts at 7:05 p.m.